This spacer makes it possible to fit a 10-speed cassette to a 9-speed hub. This spacer fits between the cassette and freehub body and makes it possible to fit a 10-speed cassette to a 9-speed hub. 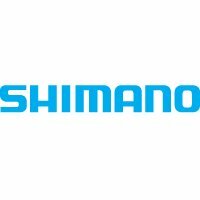 Shimano list the following exclusions where fitting a 10-spd cassette will NOT work. Dura-Ace CS-7800 11-21 cassette on WH-R540 wheels. CS-7800/6600/5600 11-21, 11-23, 12-21 and 12-23 cassettes on WH-6500 or WH-7700 wheels.